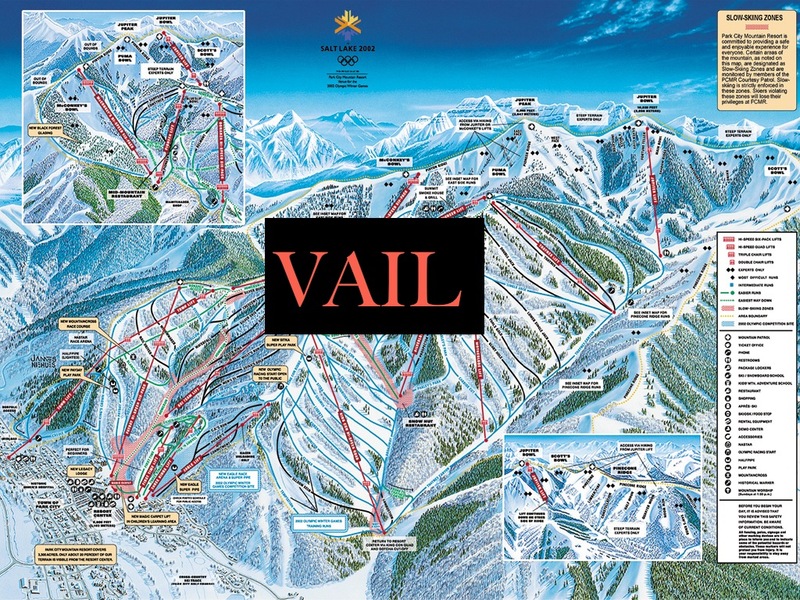 We just saw on the newswires that Vail has settled its lawsuit against Park City by acquiring the resort from Powdr Corp. for $182.5 million in cash. This is surely the outcome that Vail was aiming for from day one. What does it mean for local and visiting skiers? 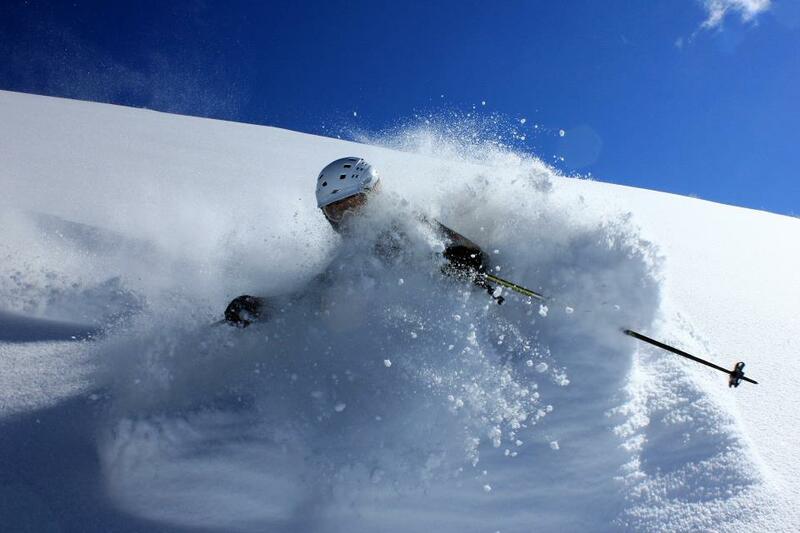 Mountain operations of PCMR and Canyons will remain separate for the 2014-2015 ski season. However, Vail’s Epic and Epic Local passes will be valid at PCMR. All PCMR passes for the 2014-2015 ski season will continue to be honored and can be exchanged or upgraded for a season pass that will also be valid at Canyons. The majority of all lift tickets sold at either resort will be valid at both PCMR and Canyons. Hopefully Powdr Corp will use some of the proceeds to put more lifts of Mt. Bachelor. Chuck, you haven’t heard of the East Side Express? Lift line is south of Rainbow and construction/surface prep has been going on this summer and in 2013. Opens up some terrain below the east catchline too. Lift will probably be ready for 2015-2016 (or so it seems). Or 16-17 as it turned out.